I'll take any requests for any UTAU -- meaning it doesn't neccessarly have to be your own, but I'm not drawing OCs or anything, just UTAU. XD But just because you request it, doesn't mean I'll draw it... orz; I have a lot of trouble drawing characters I don't like or have problems with the design, so I'll turn it down if I have any issues. Could you please try drawing Hana, though? :3 I'd be happy and I'd probably use it for a song. Could I please request cover art of Hachi Makune for Bokura no 16Bit Warz? Here are some more good pictures. @scarfu. 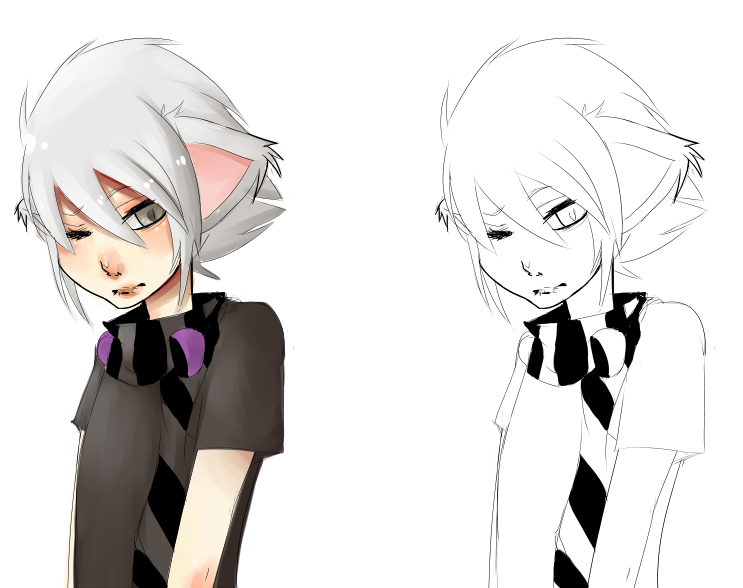 ORZ, I meant my UTAU aren't good enough to be drawn by you. I completely worded it wrong. I went back and fixed it though. Sorry. I noticed it looked rude after I posted it. I wish you luck in your practices. Your art is great so far. :U THEY are much to lame :u there we go. That and I feel vain if I ask LAL. I just feel bad now when I put my self up there and out there y'know? :U... Like :U ......eh... Well you get what I'm saying. 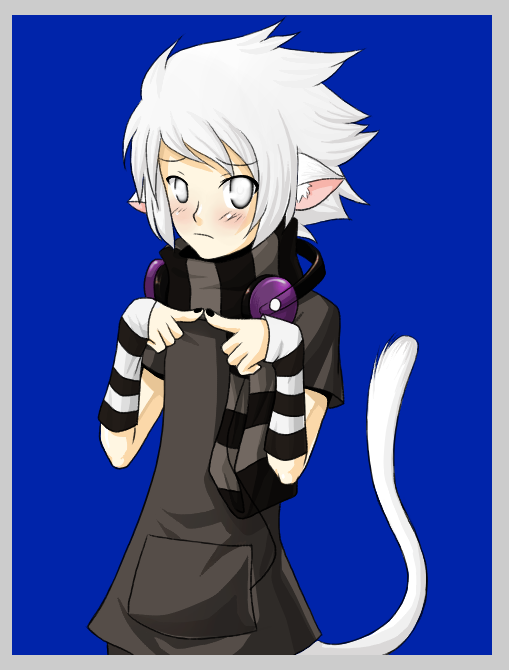 If you want to try, I have 4 utau. Oh, FFFFFFF- no I mean you can pick the one you like the most OTL. ... Shou-kun has a goatee. FFF- okay well :U DON'T DRAW HIS..UH..GEAR....SPECUAL GEAR..
Just.........:u be creative? :U More imagination practice? 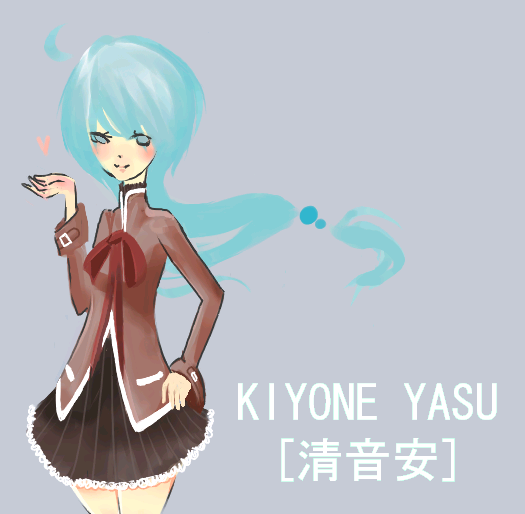 Ah,do you think you could draw Kiyone for me? HNNNNG, SUCH EPIC ART... MUST.... MUST! Woah sorry posts I missed in here okay.